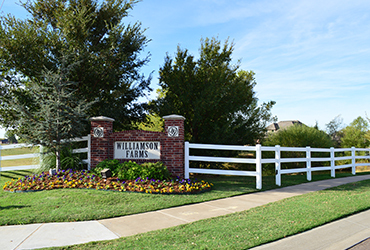 From weekly mowing, edging & trimming to seasonal cleanup tasks, our crews can keep your residential or commercial property looking pristine and cared for. 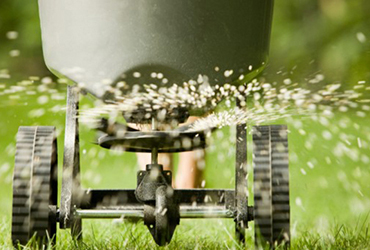 Boost your property’s value and enjoy your outdoor spaces with professional landscaping by Garza’s Green Grass. 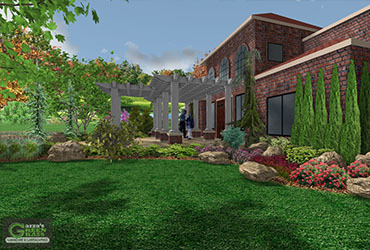 We’ll take the guesswork out of landscaping with a professional landscape design, customized to your unique style and requirements. Consultations are always free! 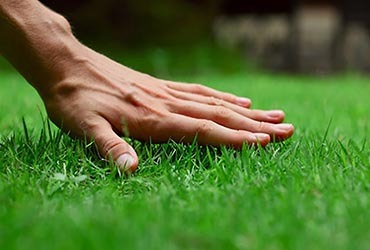 A healthy, green, lush lawn is the foundation of any great landscape and our weed control and fertilization program will help your lawn reach its full potential. 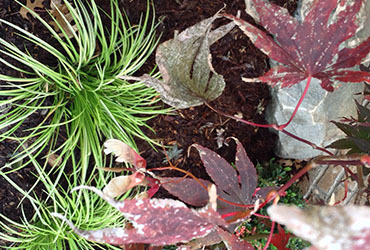 Love the look of fresh, weed-free flower beds? Us too! Our monthly or bi-monthly maintenance program ensures your beds will look like you spend countless hours tending them. Need instant curb-appeal? 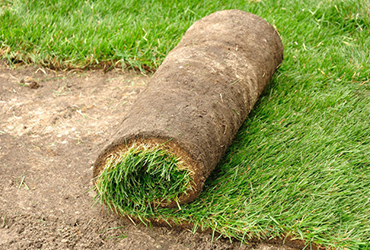 Let our experienced team deliver and professionally install high quality turf to immediately transform bare soil into gorgeous green grass. Oklahomans know our weather is unpredictable. 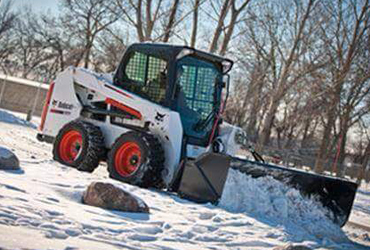 When inclement winter weather is forecasted, our crews are poised to clear your parking lots, sidewalks, and driveways of snow and ice 24 hours a day. Crisp, clean rows of lights and trees wrapped limb-by-limb are hallmarks of professional Christmas light installation. 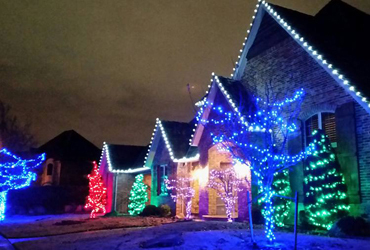 Let our professional installers light up your holidays with commercial grade LED lights, clips, and timers. Service starts in early November each year. We specialize in Homeowners Associations (HOA’s) and Corporate Accounts and have the best equipment to get the job done properly and efficiently. 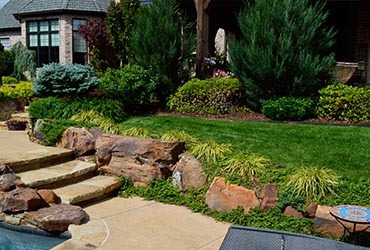 We have provided lawncare and landscaping services to Oklahoma City Metro and Lawton Surrounding Areas for over 20 years. We once read a quote that fits us perfectly. “The meaning of work is to translate love into something visible.” We firmly believe that’s what we do. We love people and we love bringing beauty to their homes and businesses through the work we perform. And it’s not just about the beauty - it’s about giving people more free time to do the things or spend with people THEY love. We are committed to excellence which is why we seek opportunities to learn as much as we can about the latest innovations in the lawn and landscaping industry to bring our customers the very best.